Here's a couple of my Instagram photos from last week. The week started off super sunny and you could even lounge by the Seine with your jacket open and stroll around the city without a scarf. Unfortunately that weather didn't last and during the weekend it started to snow. Where did my spring go? 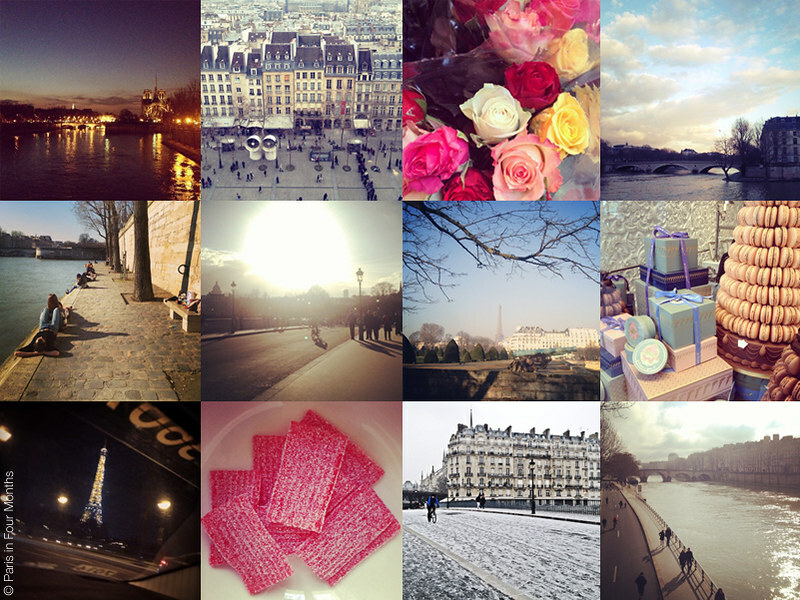 For more updates and photos follow me on Instagram under the name "ParisInFourMonths".